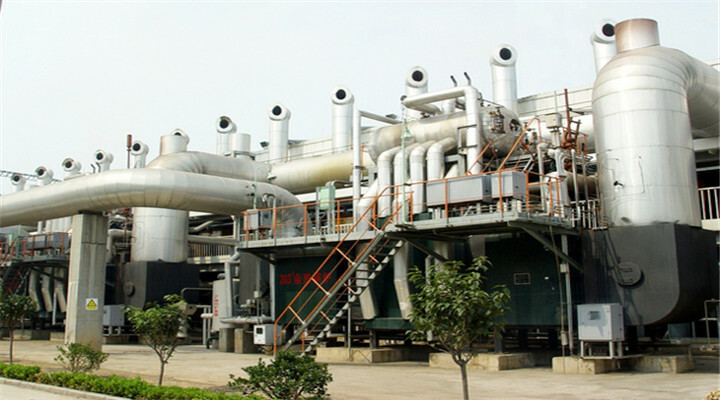 Heat recovery boiler for Sulfuric Acid Plant is an important technics device in the system of producing Sulfuric Acid as well as a set of waste heat recovery device. 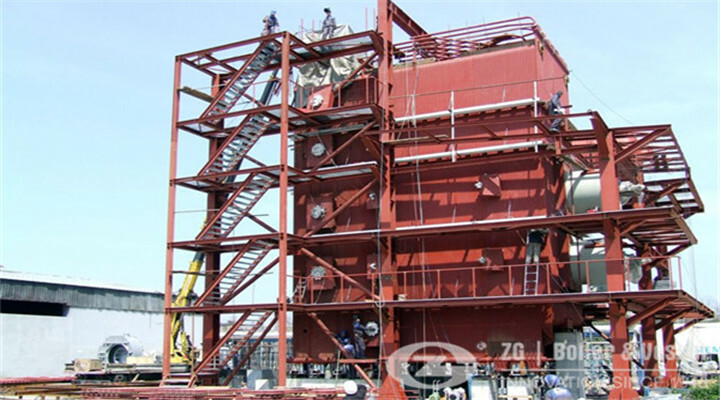 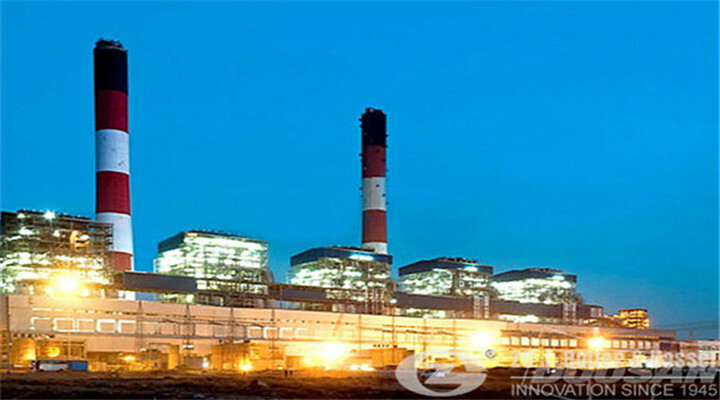 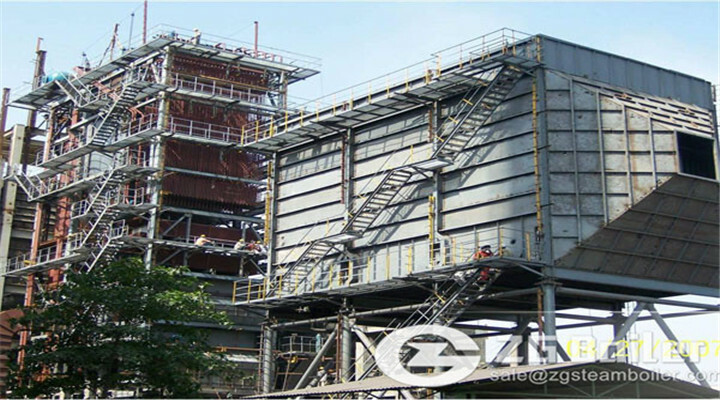 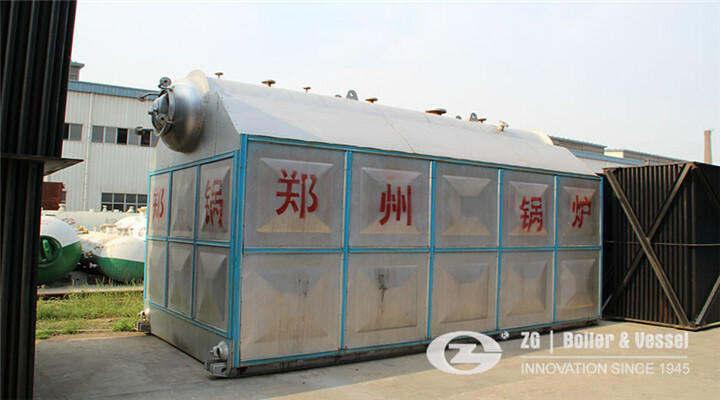 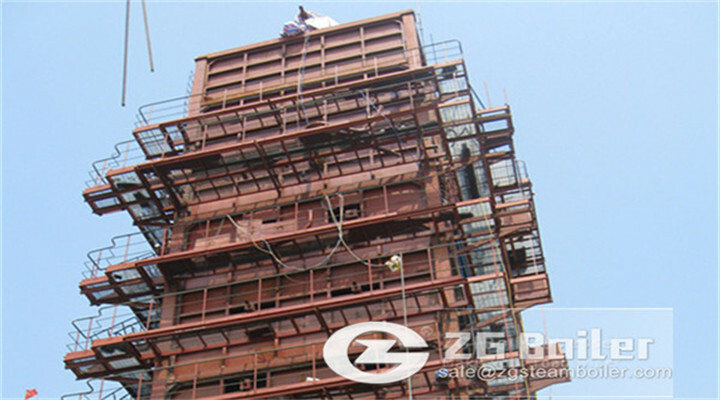 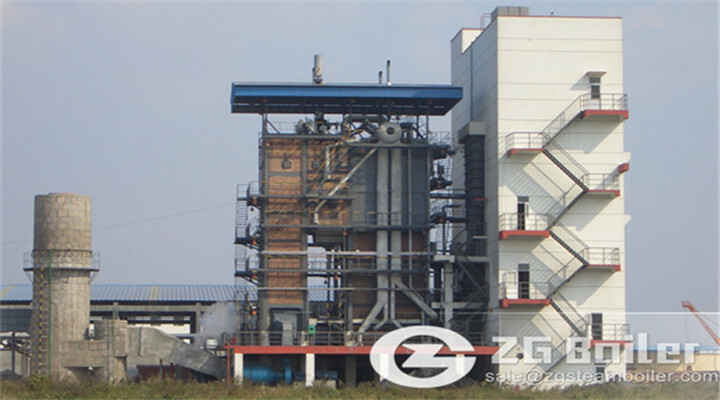 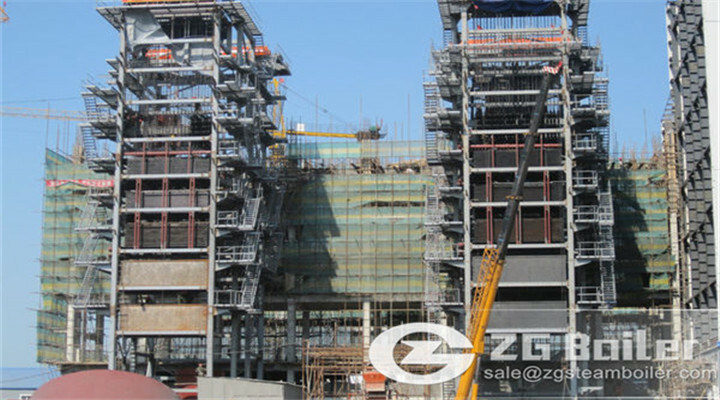 1.Why choose ZG as waste heat recovery boiler for sulphuric acid plant manufacturer? 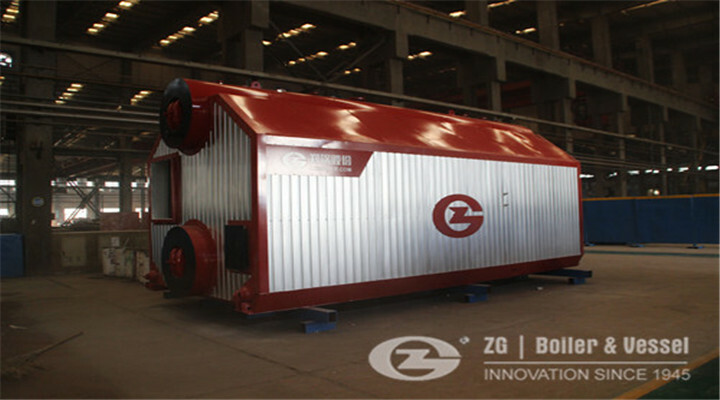 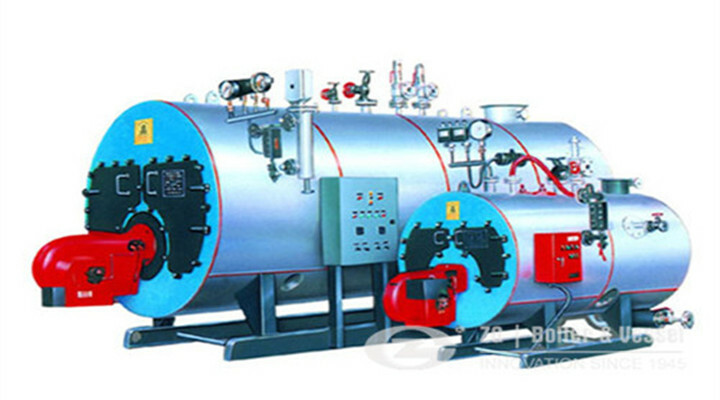 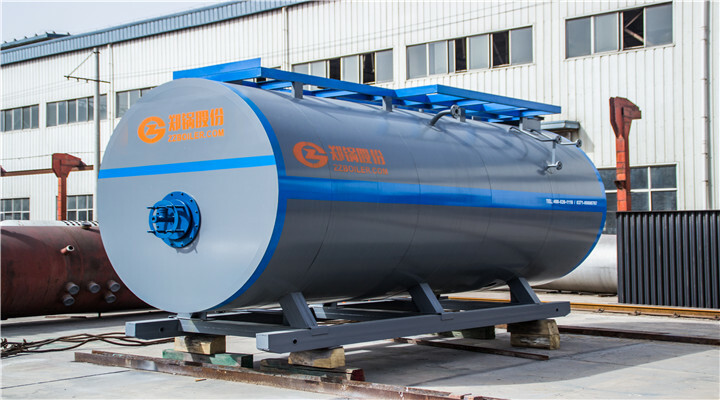 2.How much the price of waste heat recovery boiler for sulphuric acid plant ? 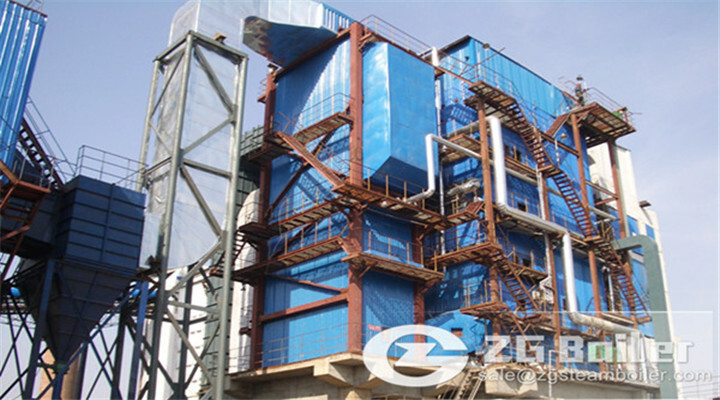 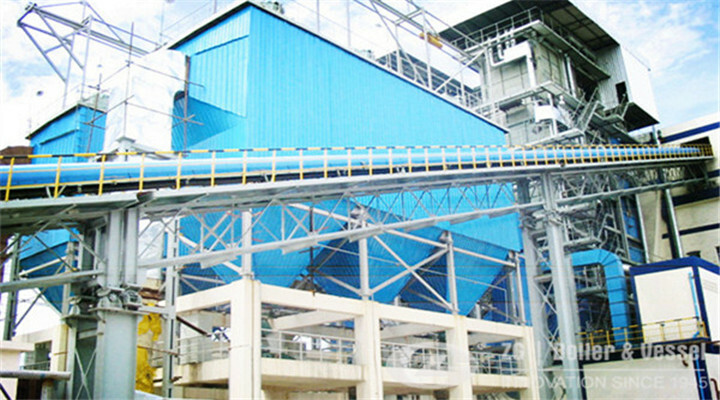 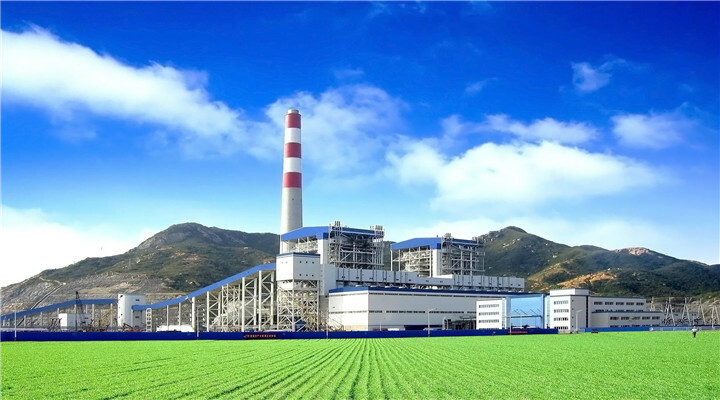 3.How about the quality of waste heat recovery boiler for sulphuric acid plant ?